Its time to answer the call of escape in final battle where you are going to break prison rules and fight bigger sniper on duty to make prison escape. Collect warfare equipment from bigger sniper for fighting against the military force for your ultimate survival. Indulge in intense critical strike FPS shooting battle against bigger sniper on duty in sniper mission. 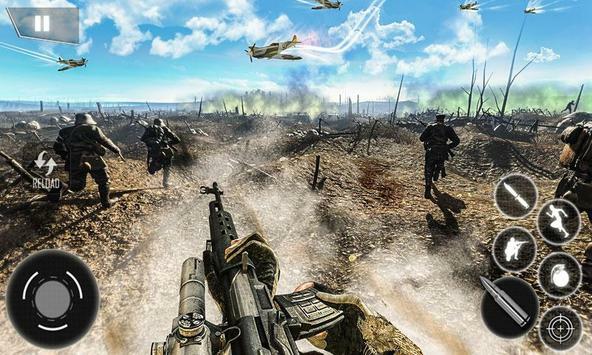 World War II Survival: FPS Shooting Game is full of action, thrill, shooting and stealth escape mission. Make best survival escape strategy to fight with sniper guards and World War 2 soldiers in intense World War II Survival: FPS Shooting Game. Dont get caught by search lights and battleground guards on duty. Make other imprisoned soldiers answer the call of war escape and escape from WW2 battleground along with your jail inmates. Thrilling Action packed survival game with sniper mission! Escape prison sniper in World War II battleground! Make best escape strategy and become real survival hero! 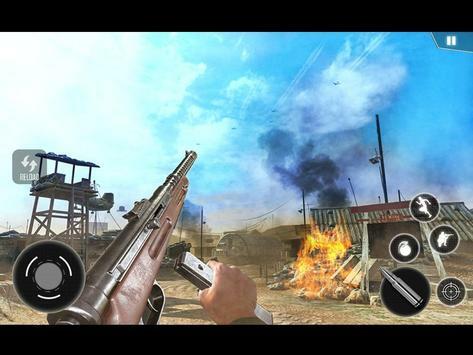 Please review World War II Survival: FPS Shooting Game Game and submit your comments below. 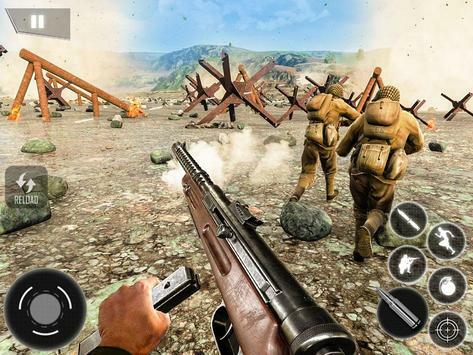 We will collect all comments in an effort to determine whether the World War II Survival: FPS Shooting Game app is reliable, perform as expected and deliver the promised features and functionalities.